Nottingham was renowned for its lace industry, and local museums – including Nottingham Trent University (NTU) – hold archives of Nottingham lace. 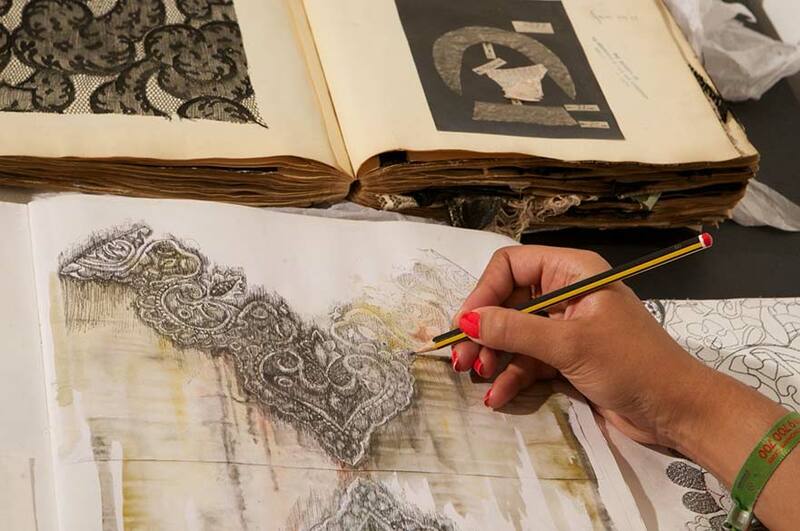 The School of Art and Design was founded in 1843 to support the local lace industry. Since then, it has been characterised by education in design, by training in skills, and by innovative technological developments. There is a need to study and preserve both the tangible artefacts and the intangible skills of the city’s industrial heritage. In 2007, the Arts & Humanities Research Council (AHRC) funded a pilot project to digitise the catalogue of the collection of lace and other artefacts. Since then, researchers in the School of Art & Design have led a variety of projects that engage with the local museum community, external researchers, the surviving industry, and the general public. a project funded under the Science and Heritage Programme that began to capture the knowledge in the only remaining English company that produces “Leavers” lace, using ethnography and 3D digital modelling and animation. The group has international connections in Calais and Australia. It has supported two PhD projects to completion, and a third is ongoing in collaboration with John Smedley Ltd. The group is actively involved with the Nottingham Castle Museum’s Heritage Lottery Fund (HLF)-funded development, with particular engagement with the March 2018 Lace Unravelled symposium. The NTU team is characterised by its strong connection with skilled contemporary practice. 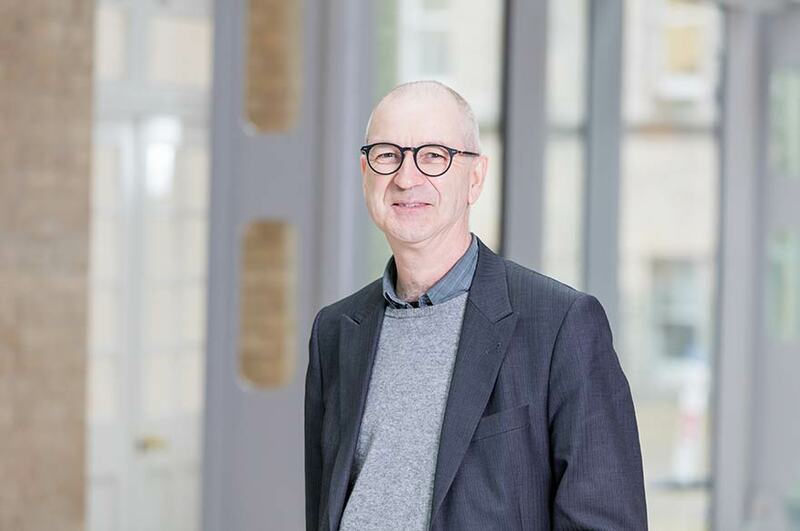 Professor Tom Fisher has expertise in the history of design and technology, and in skills and material innovation. ; Dr Amanda Briggs-Goode has expertise in Nottingham lace, archives, design practice, and pedagogy. Dr Iryna Kuksa is an expert in digital realisation and public engagement; Dr Kath Townsend is an expert in design and textile craft; and Deborah Tuck has expertise in public engagement, digital museums, and multimedia. We have collaborated with Nottingham Castle Museum, the Victoria & Albert Museum, the Natural History Museum, local company John Smedley Ltd, and the Pretty Polly archive in Nottingham. The group has developed an East Midlands textile heritage network in order to actively collaborate with our museum contacts, and to involve the public in this important aspect of the region’s industrial history. The research has appeared in the 3*+ publication Cultural Geographies and will also feature in an upcoming special issue of Textile: Cloth and Culture.